Congratulations Jason! 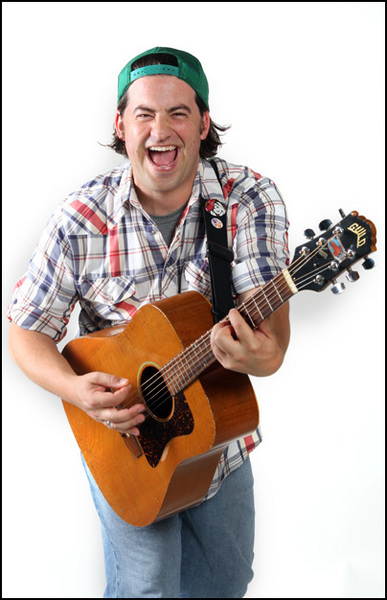 Jason LeVasseur has been nominated for ‘Best Small Venue Performer‘ by Campus Activities Magazine. But to win he needs your vote! Go to www.campusactivitiesmagazine.com/awards and vote for Jason!